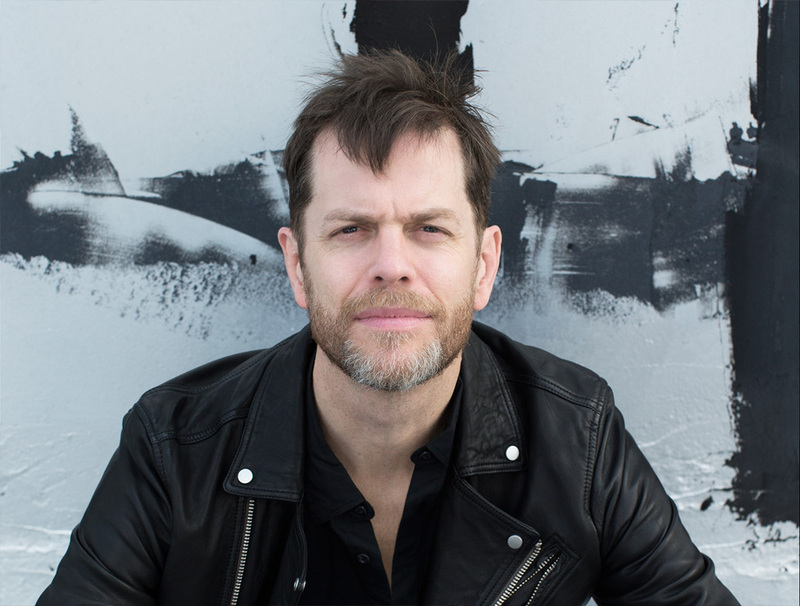 Donny McCaslin will receive the Paul Acket Award 2017, awarded annually to an artist deserving wider recognition. Afterwards, Dan Ouelette will be interviewing him. McCaslin was nominated by a fie-piece jury and was crowned the winner after a voting process among Dutch and international programmers.